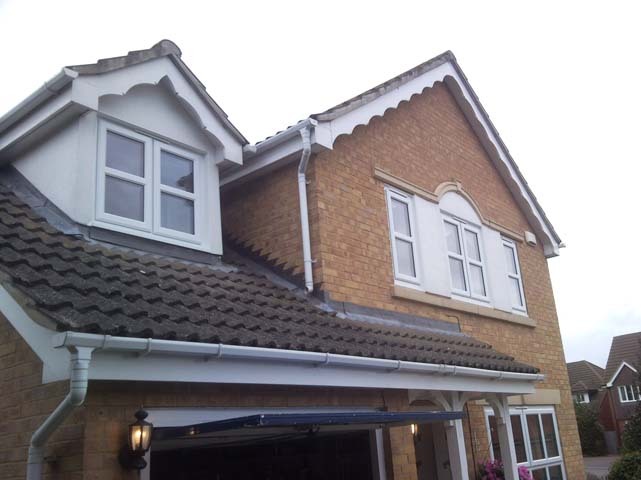 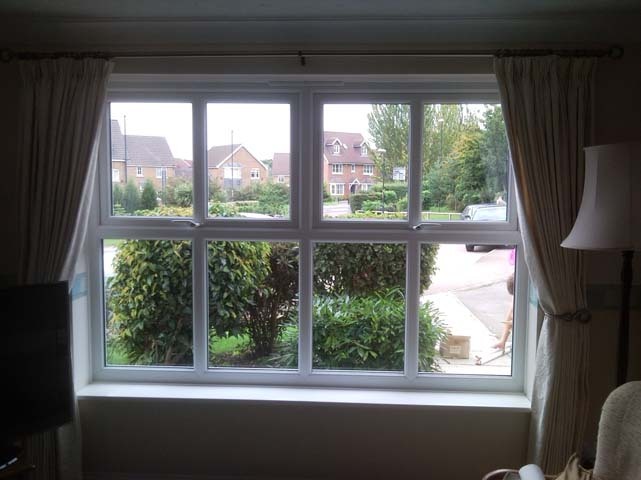 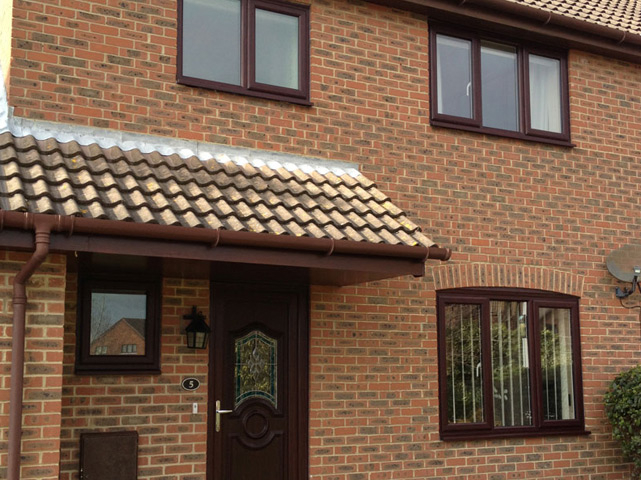 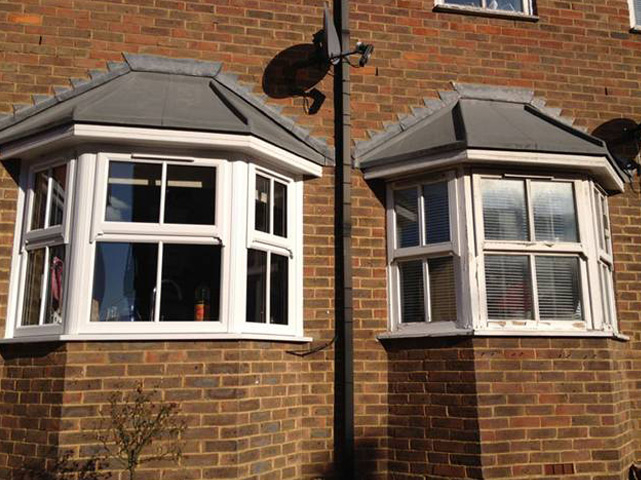 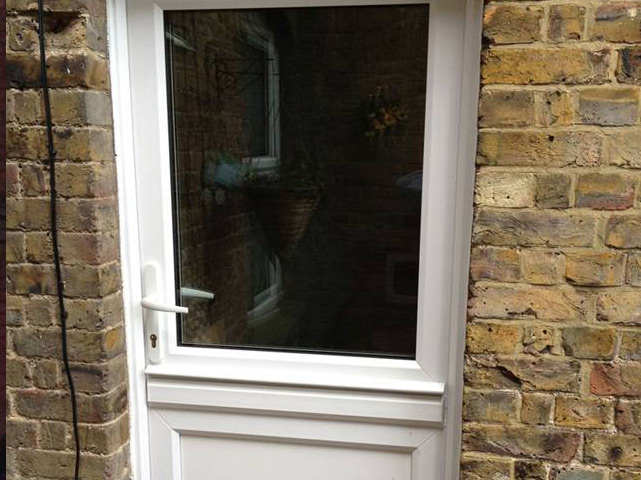 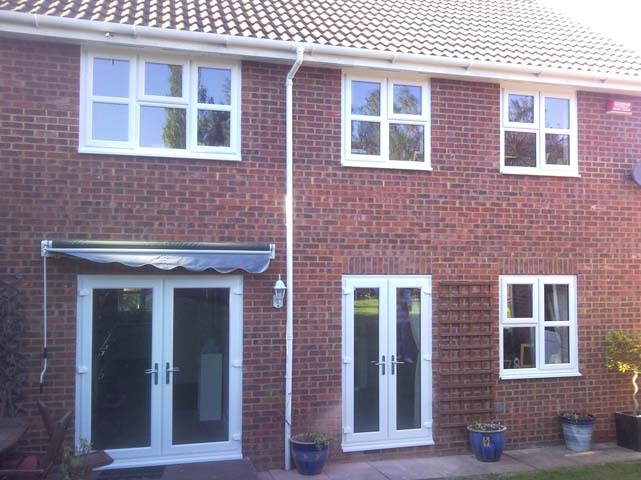 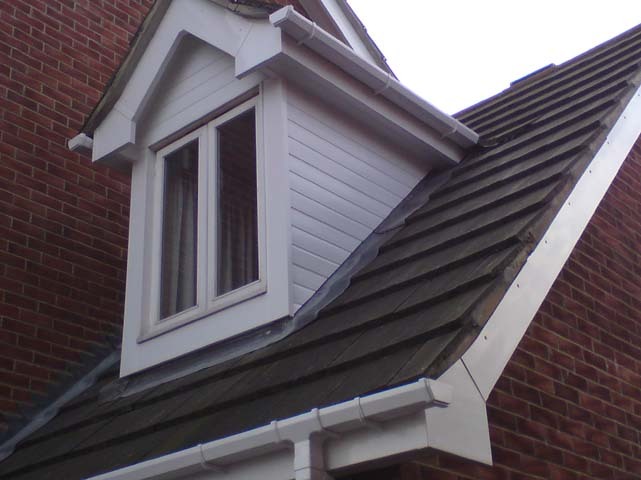 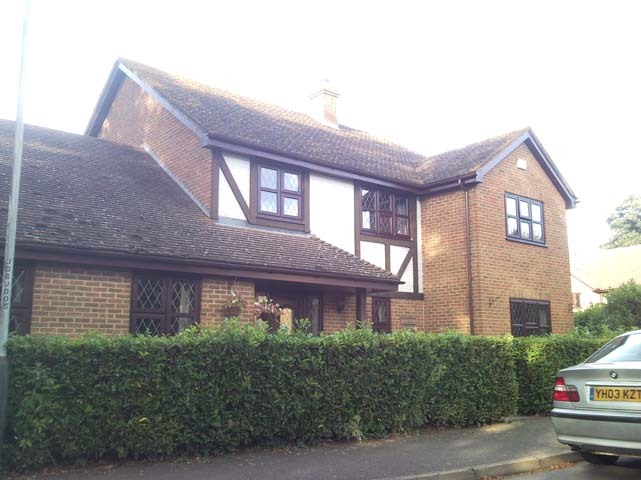 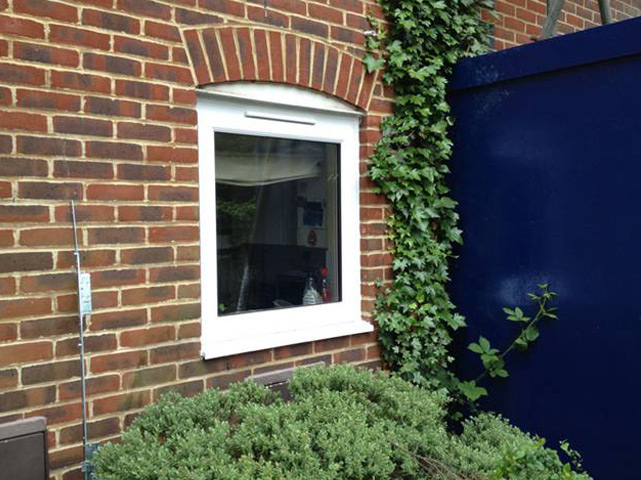 Secure Style provides stylish, secure and energy efficient UPVC windows in Kent. 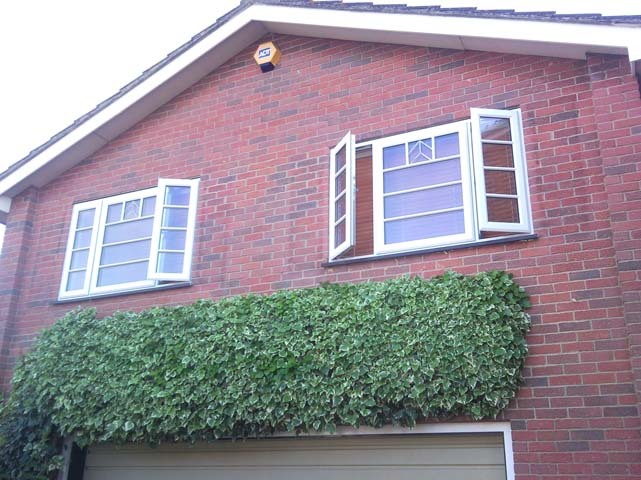 Our double glazed windows will make a beautiful addition to your home, adding value to your property when the time comes to sell. 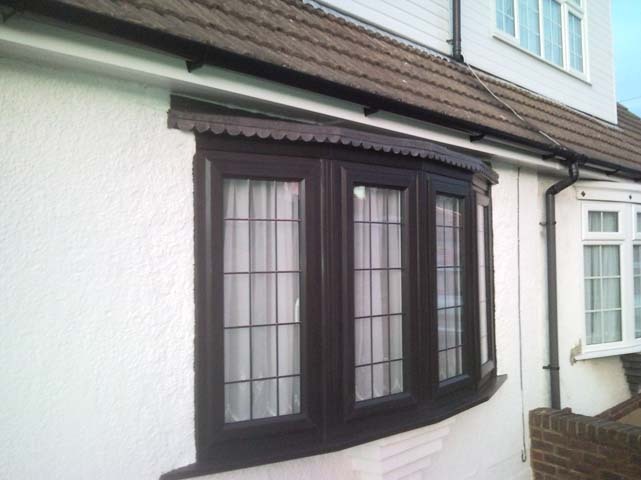 Our company has built up an excellent reputation as one of the leading window installers in Kent. 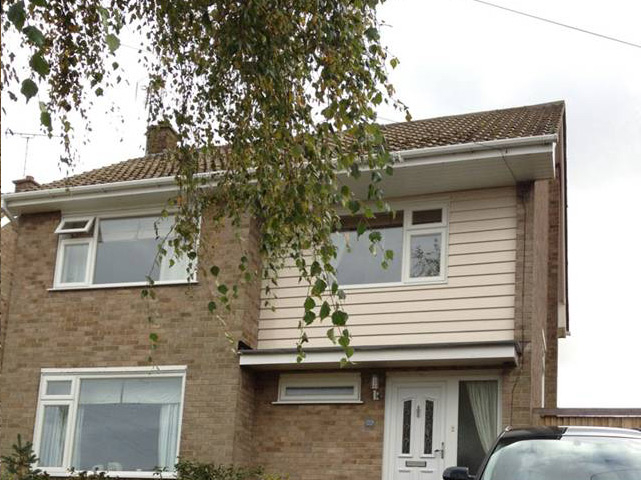 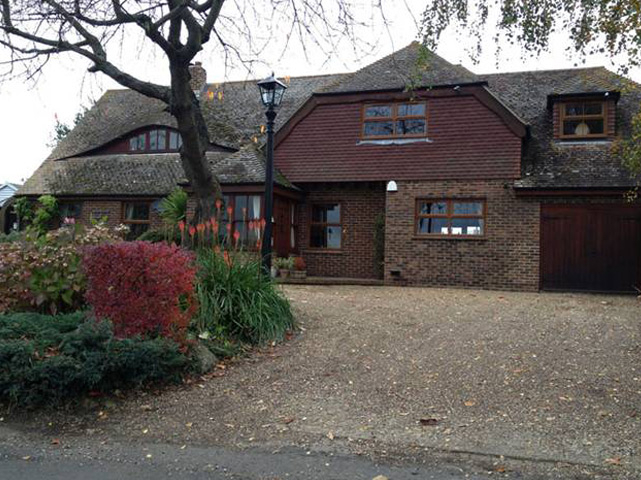 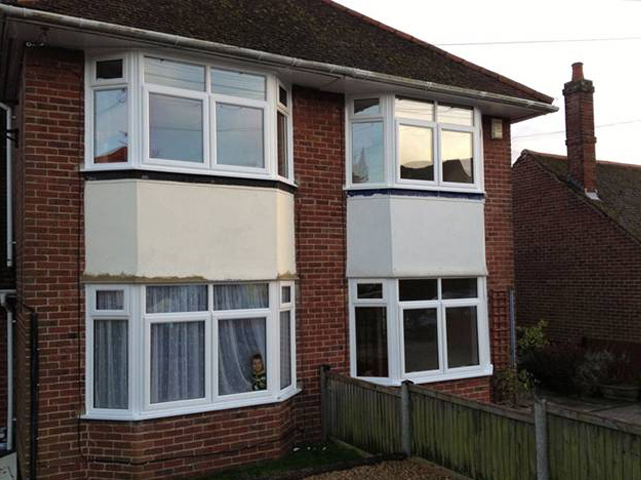 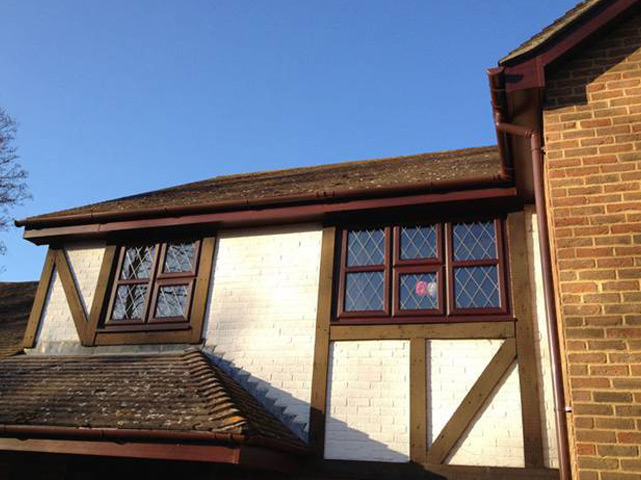 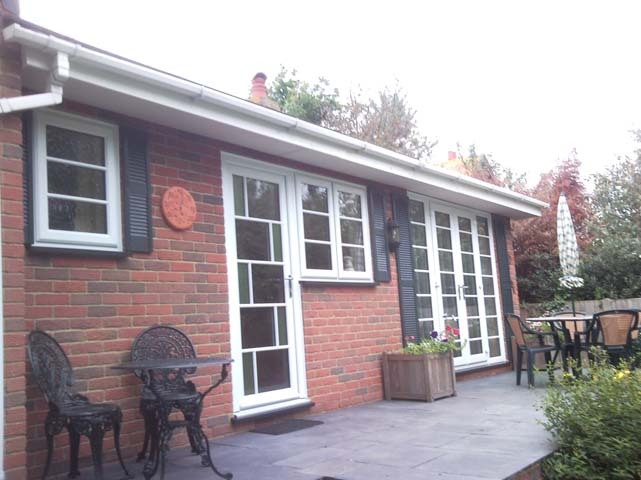 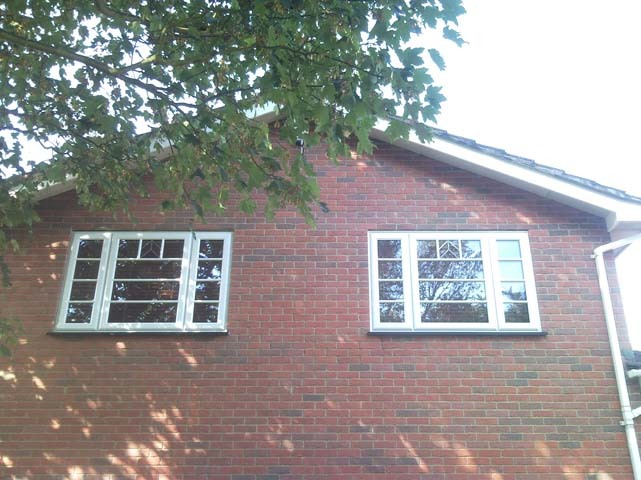 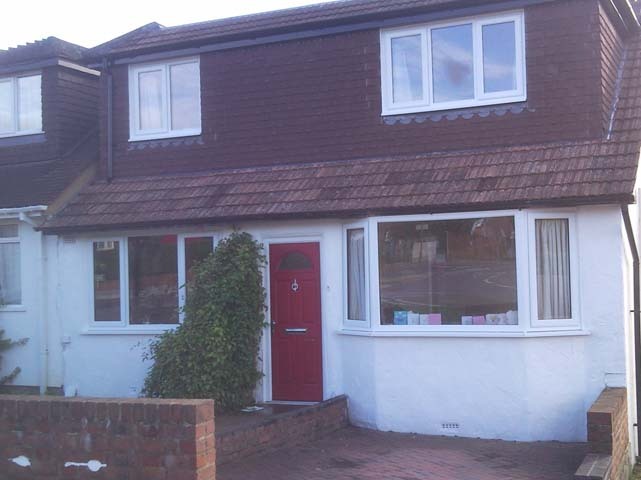 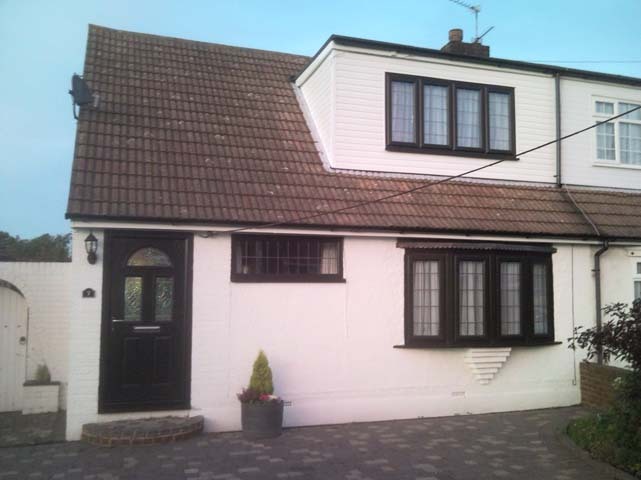 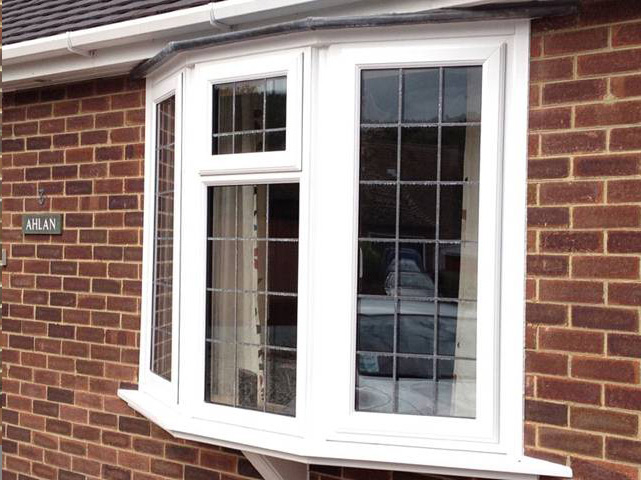 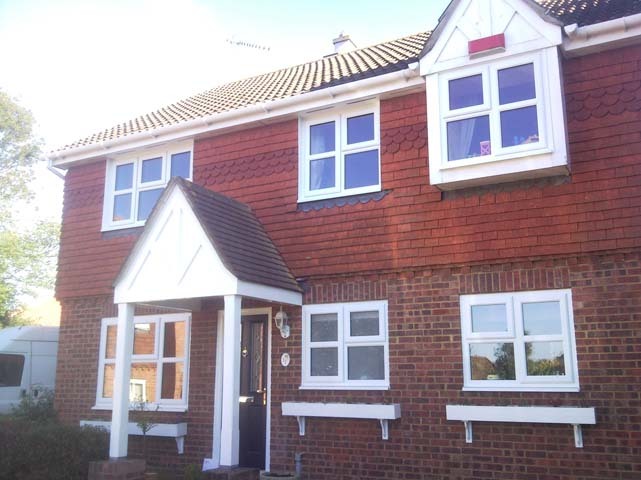 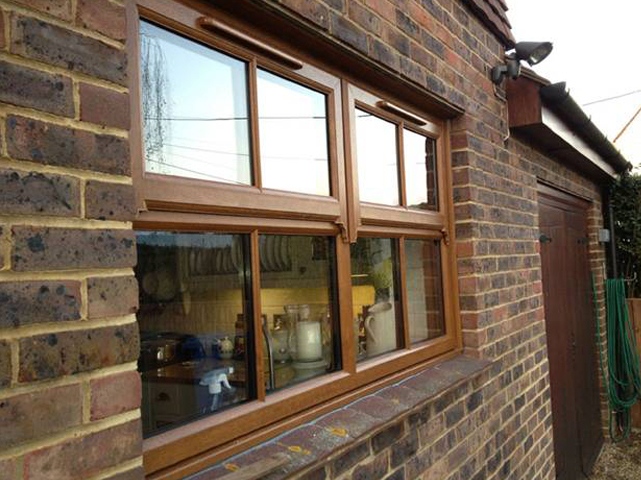 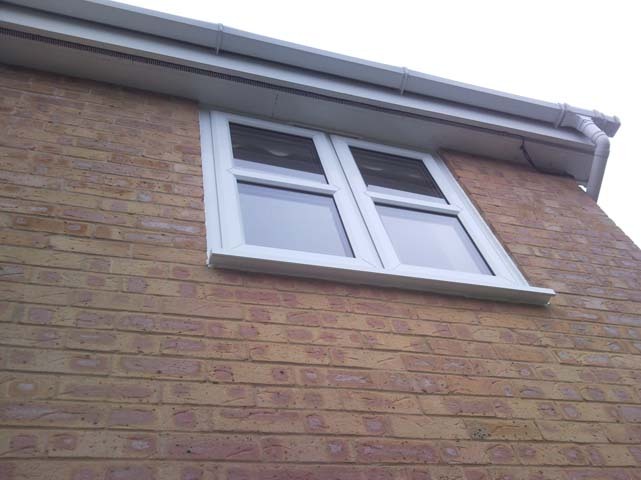 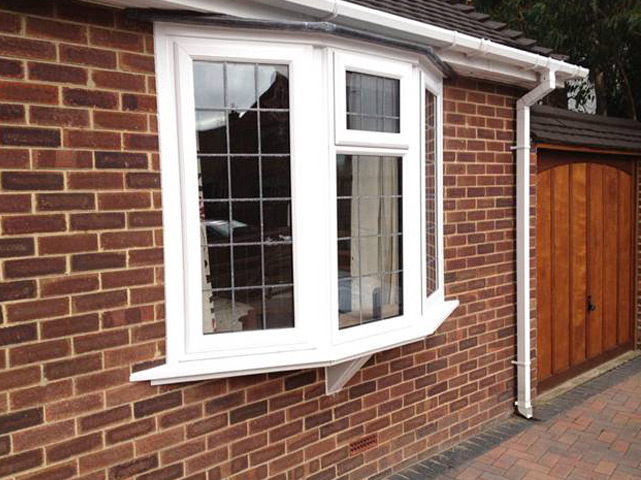 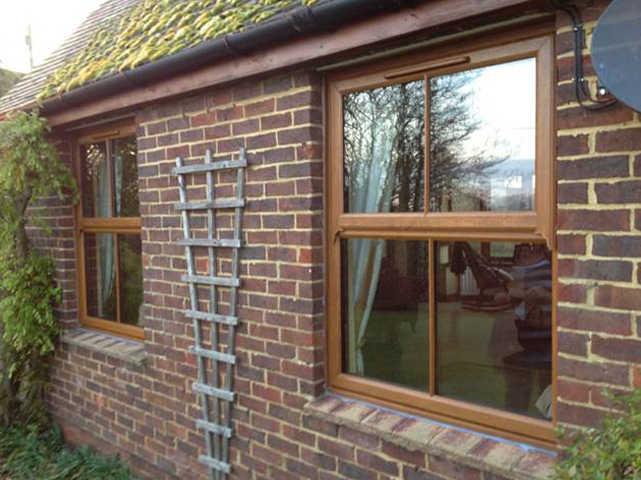 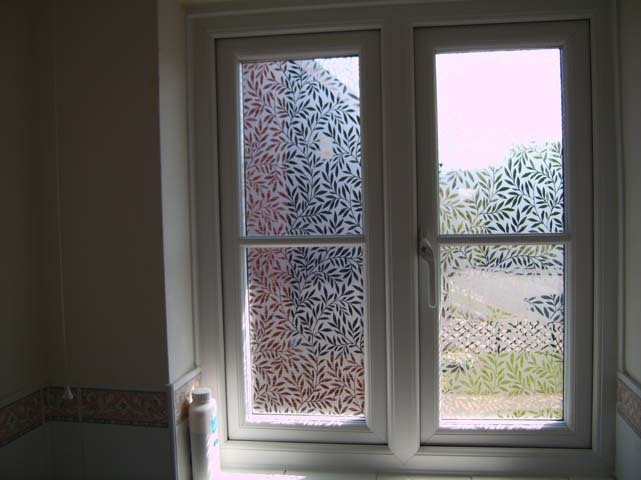 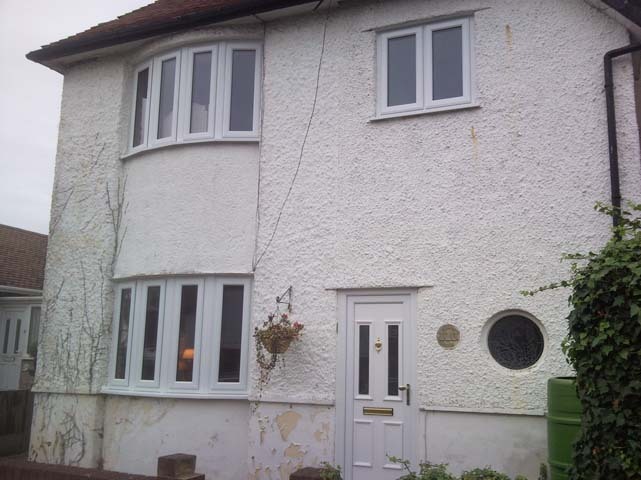 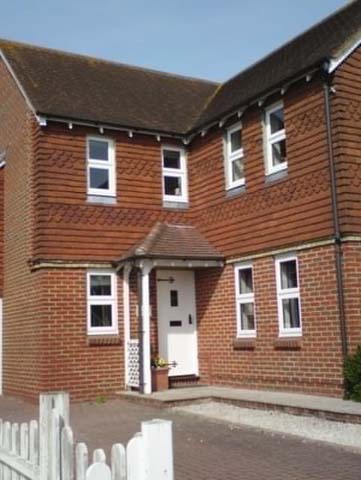 We supply and install some of the highest quality UPVC windows in Kent. 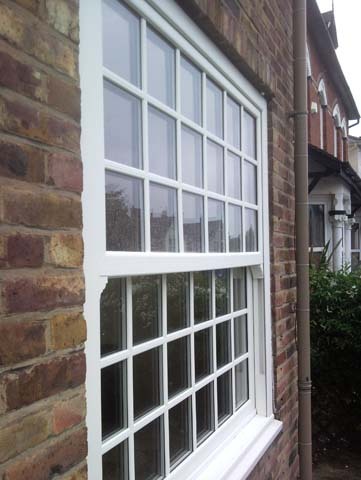 Our replacement windows are manufactured to the highest of specifications. 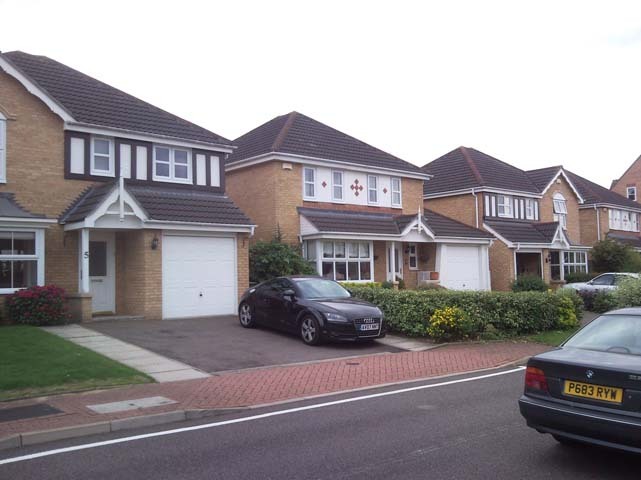 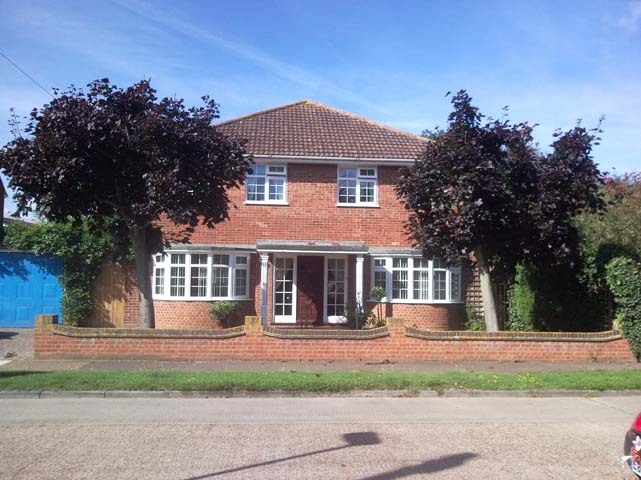 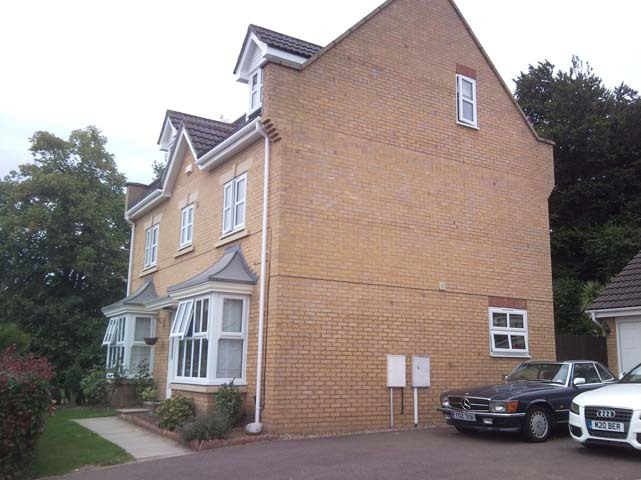 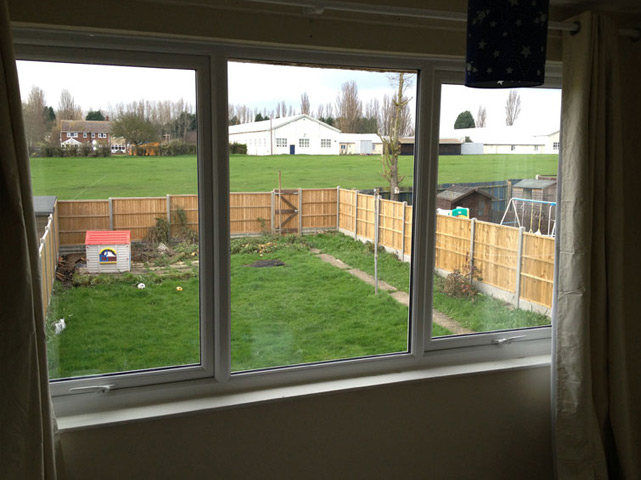 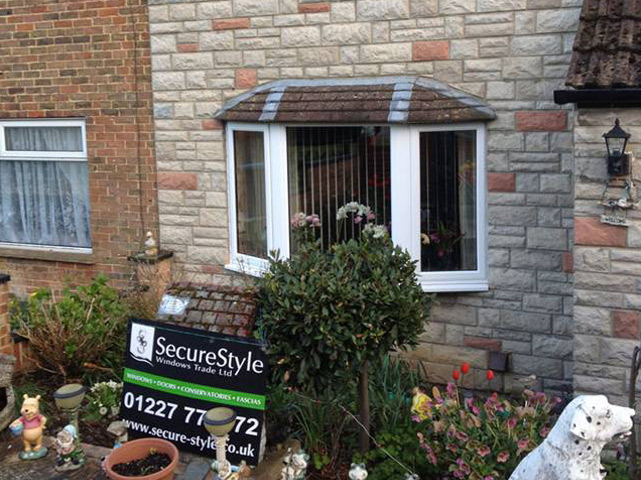 Secure Style is fully committed to providing high security windows in Kent. 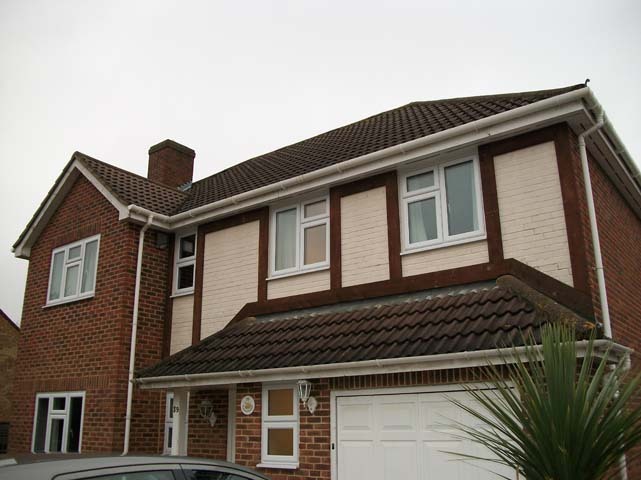 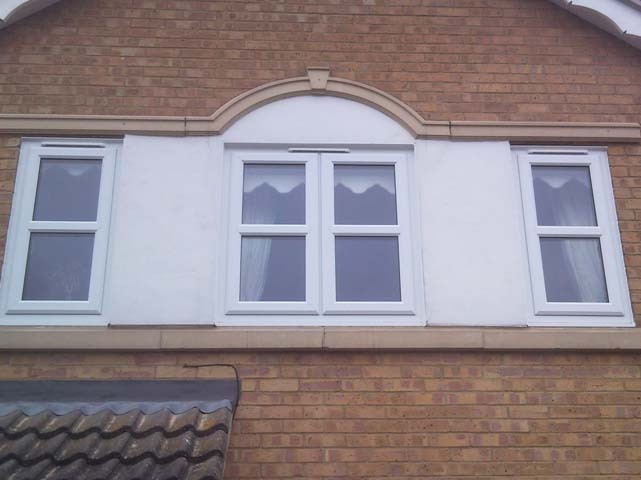 All our UPVC windows are designed to meet the complete satisfaction of our clients. 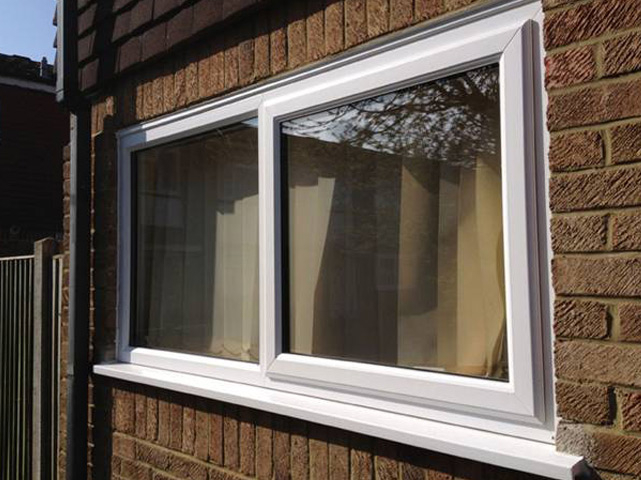 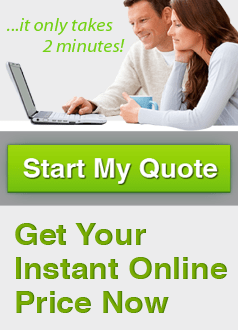 Get instant UPVC window prices. 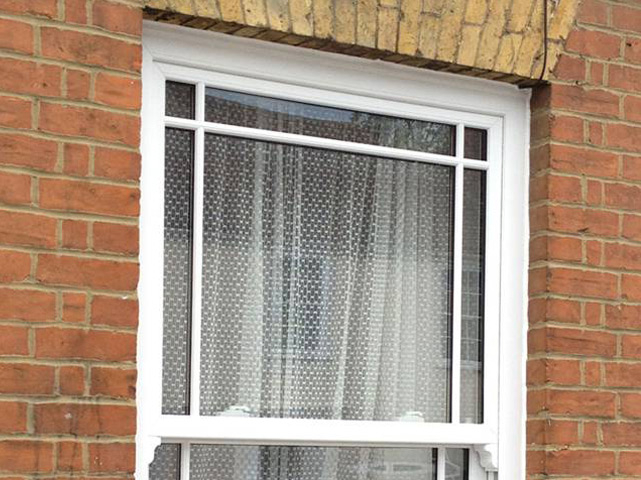 Here at Secure Style, all our windows are designed with high security locking systems as standard, helping to keep your property safe and secure. 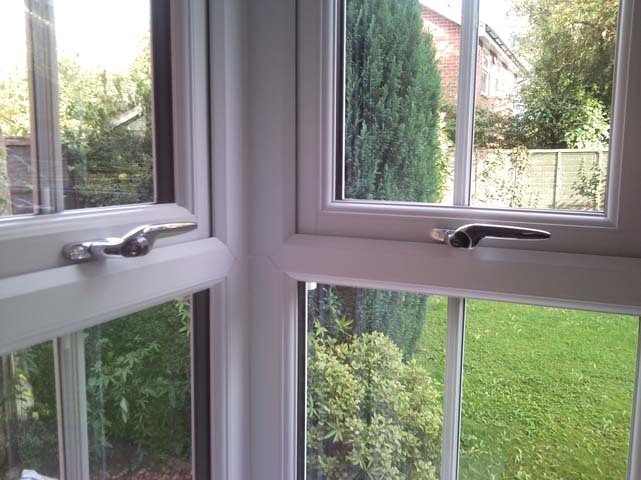 Our windows come with a choice of product options such as: locking systems, security hinge brackets, locking handles and egress/ restricted friction hinges. 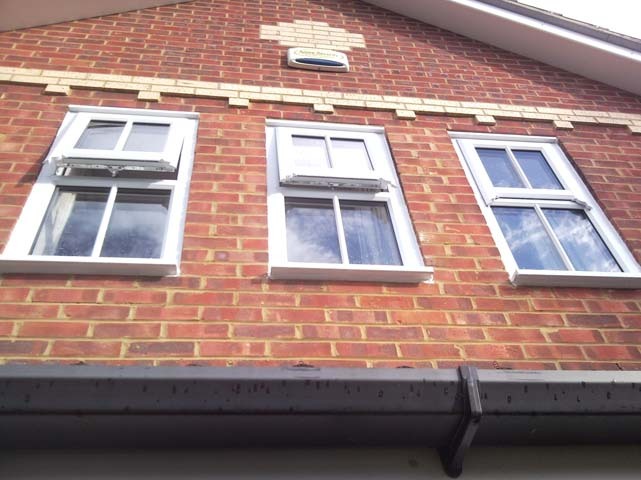 Tested to the latest British/European standards for air, water and gusting performance, all our UPVC windows exceed Secured By Design requirements – the official police initiative backed by the Home Office Crime Prevention Unit. 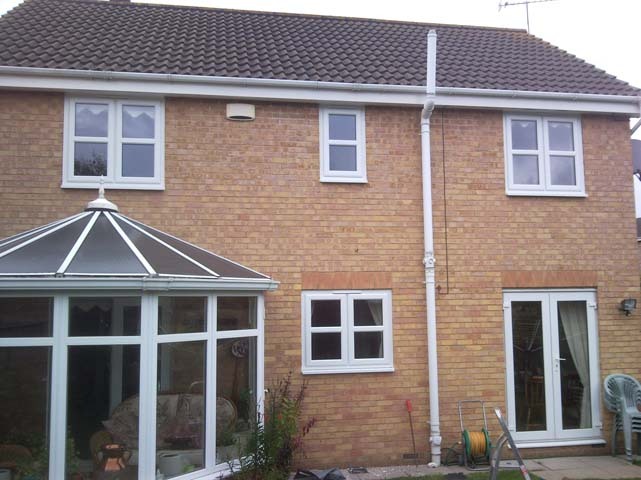 Our British manufactured UPVC windows are made with today’s homeowner in mind. 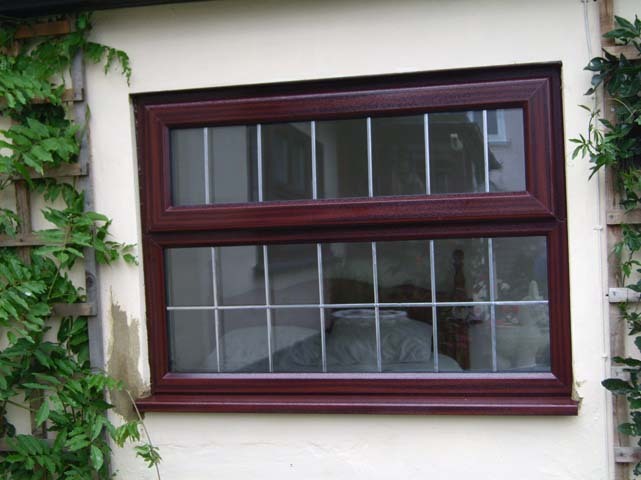 They have been designed to provide the very best in terms of appearance, efficiency and strength. 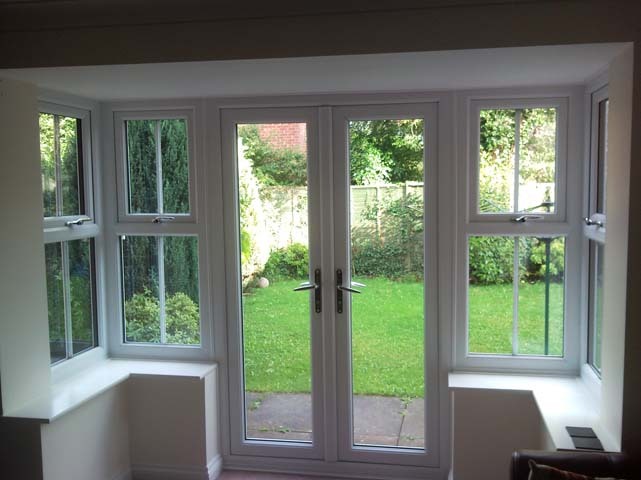 Offering you a wide choice of high quality double glazed windows, Secure Style can provide you with the very latest double glazed window styles. 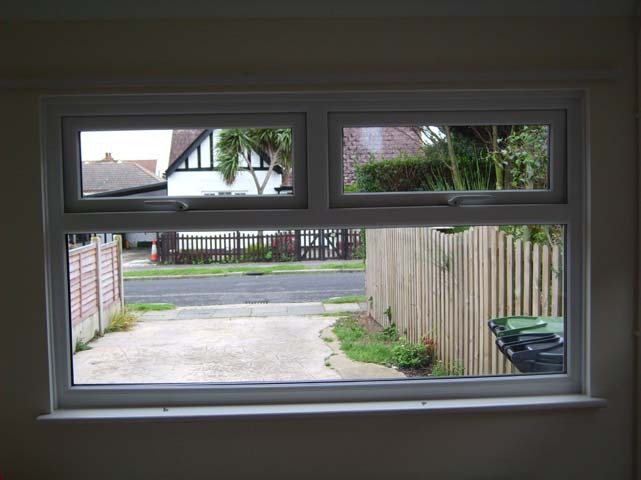 All our UPVC windows come with a 10 point multi locking system shootbolt locking system as standard and are produced from 100% calcium organic material. 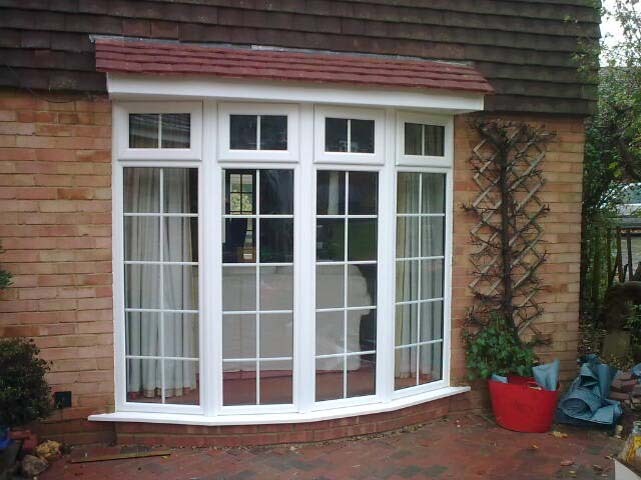 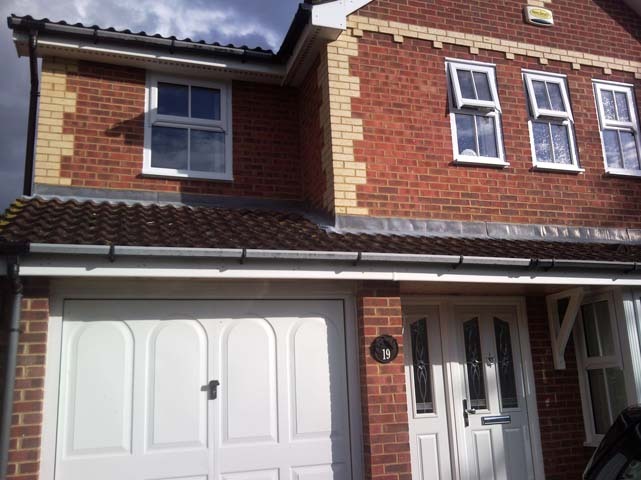 Choose Secure Style for the latest security and UPVC technology. 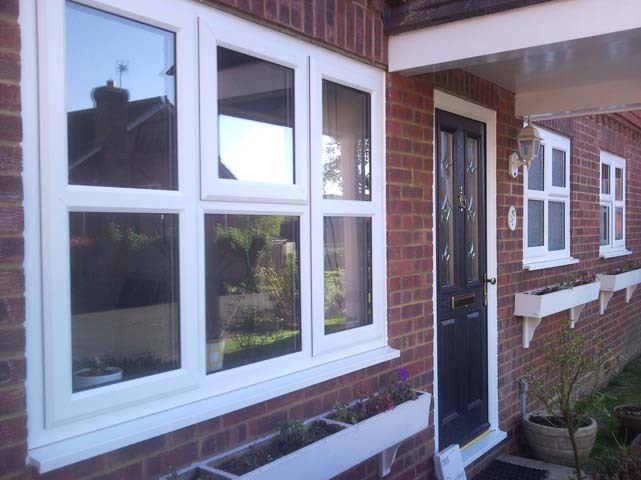 Our 12 point multi point locking system is available on all of our products. 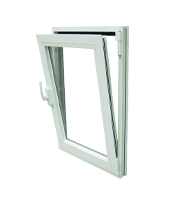 Expertly Crafted Windows: Designed to take pressure away from hinges, our new multipoint shootbolt system is both flexible and adaptable. 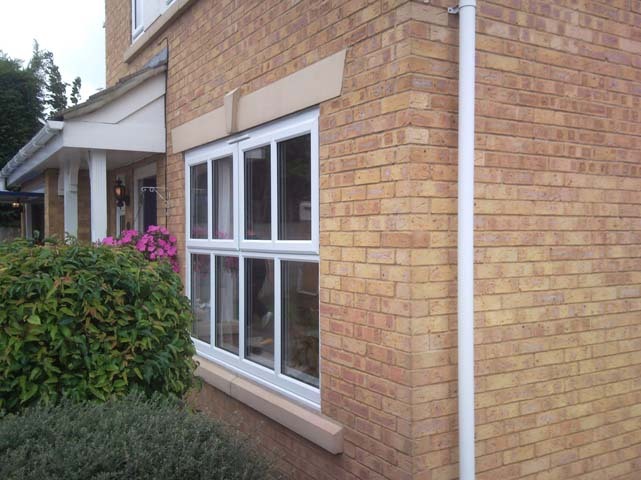 Featuring an air tight seal, our new system will keep you well protected despite all weather conditions. 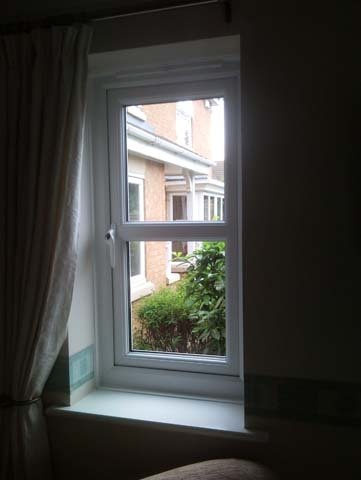 Modern Window designs: Tested to 100,000 cycles which is equivalent to 30 years of heavy use, our supaglide gear box action surpasses the BS7950 standards. 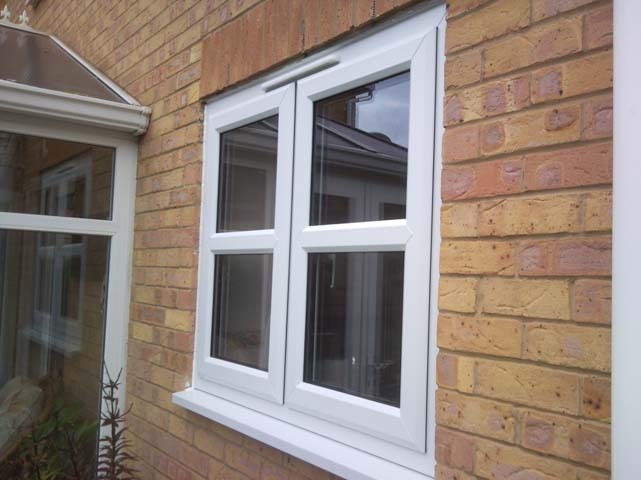 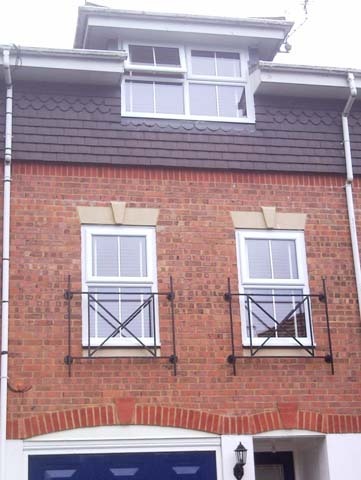 UPVC casement windows are suited to a multitude of applications. 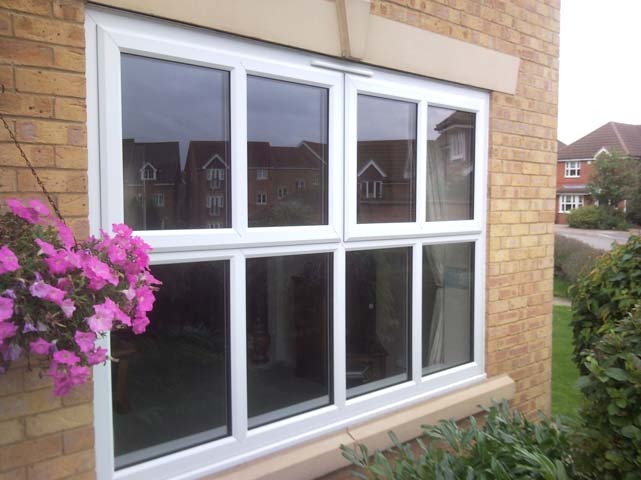 These versatile windows feature a single lever latch design which allows for easy of opening. 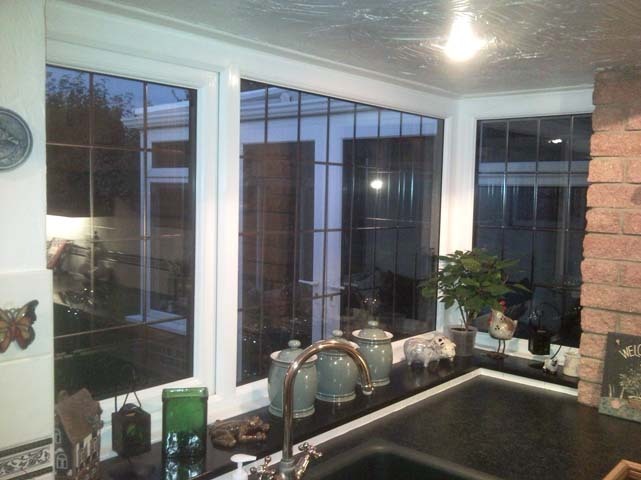 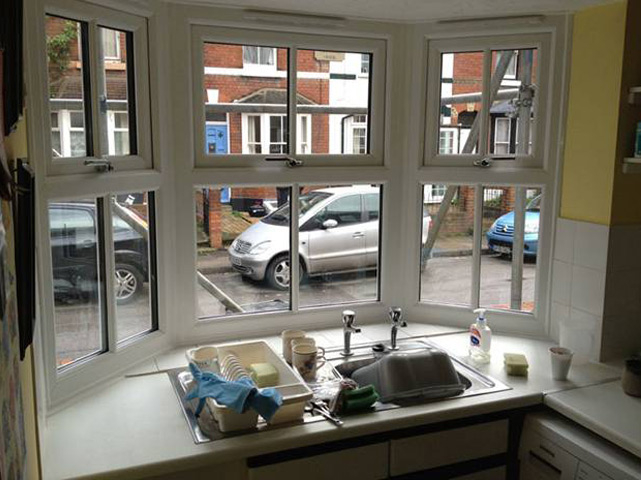 Casement windows are so often installed in hard to reach places in the home, such as behind kitchen sinks. 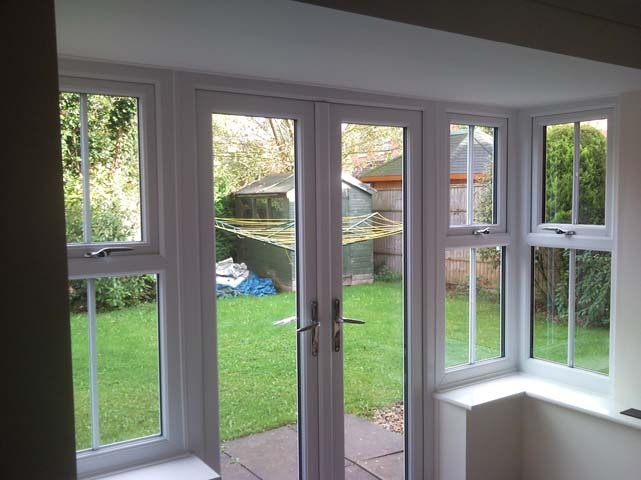 Their simple opening latches give you immediate access. 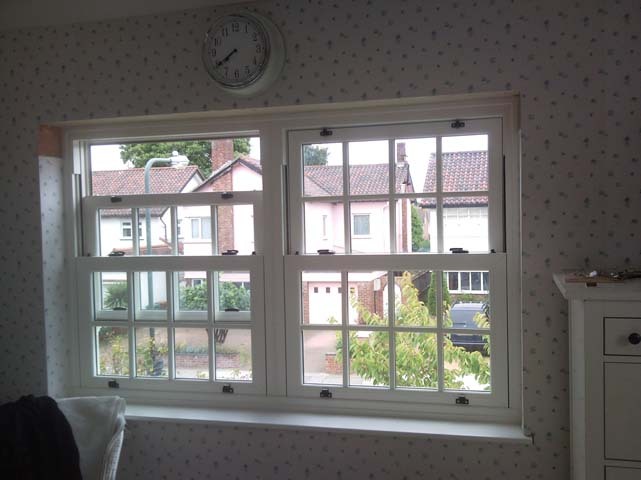 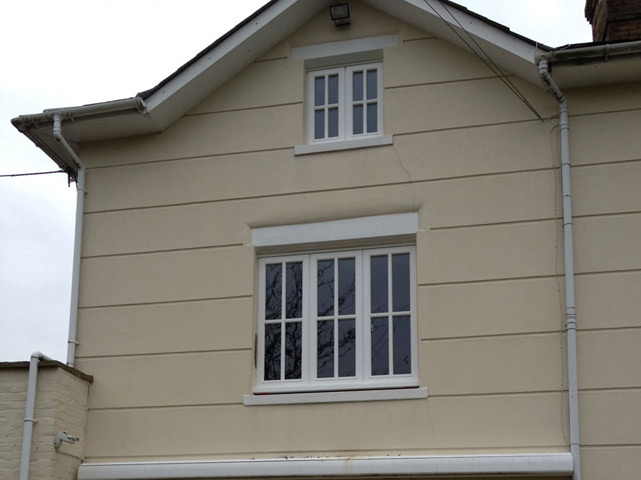 Our UPVC box sash windows combine traditional aesthetics with modern UPVC technology. 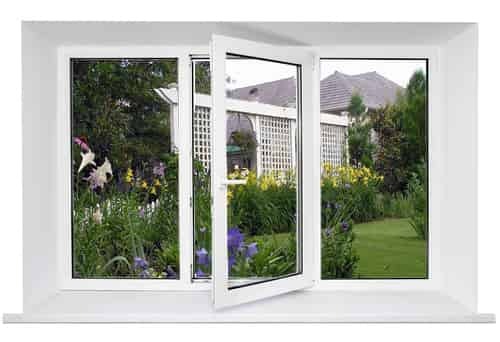 These energy efficient windows are multi-chambered and internally glazed which means you benefit from a high level of insulation. 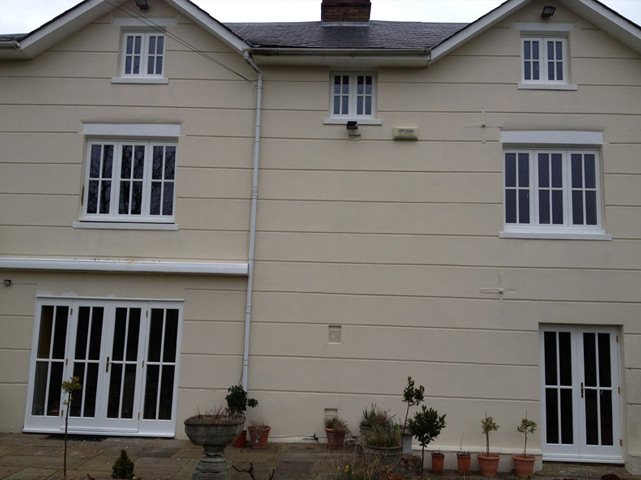 Enhance the traditional aspect of your home whilst also making it more secure. 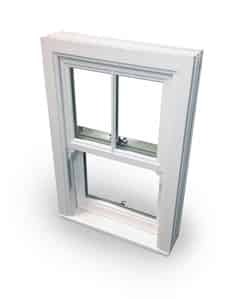 Our box sash windows are available with aluminium reinforcement as well as a 24mm low-line glazing bead for high security. 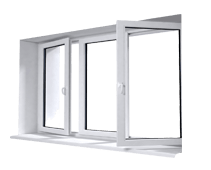 Tilt and turn windows are uniquely designed to open both inwards and outwards. 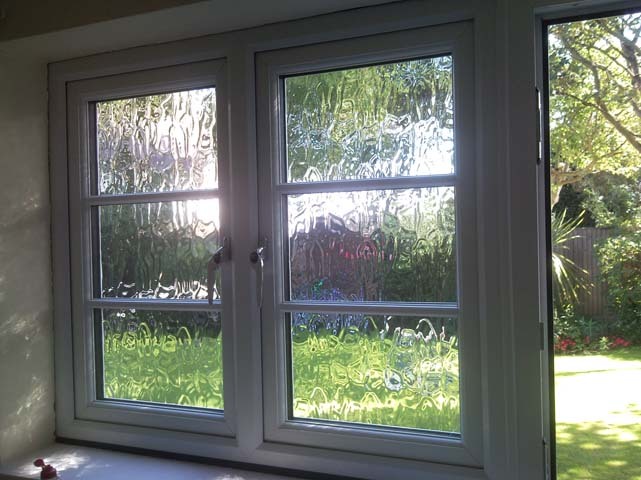 ldeal for both ground floor and high rise properties, their tilt and turn function allows you to clean the outer panes safely from inside your home. 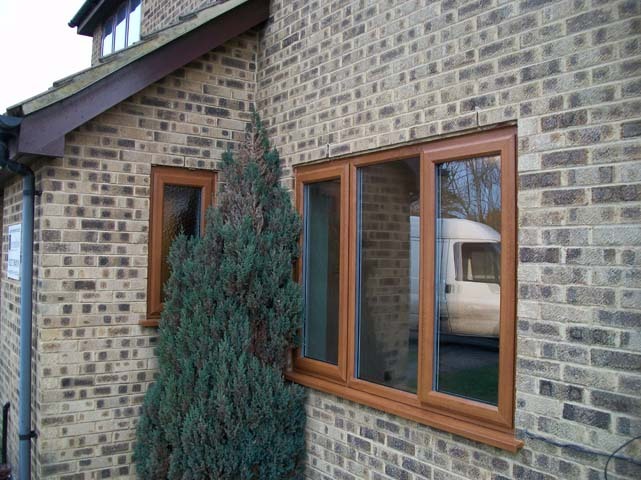 Transferable across traditional and modern properties alike, our UPVC tilt and turn windows offer a stylish yet secure design. 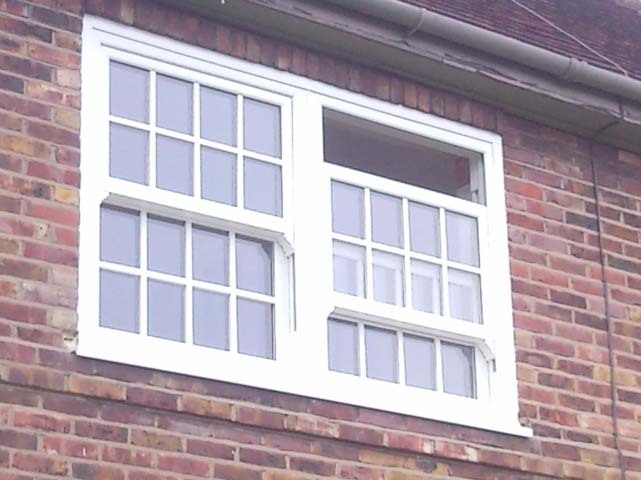 See our Tilt and Turn Windows. 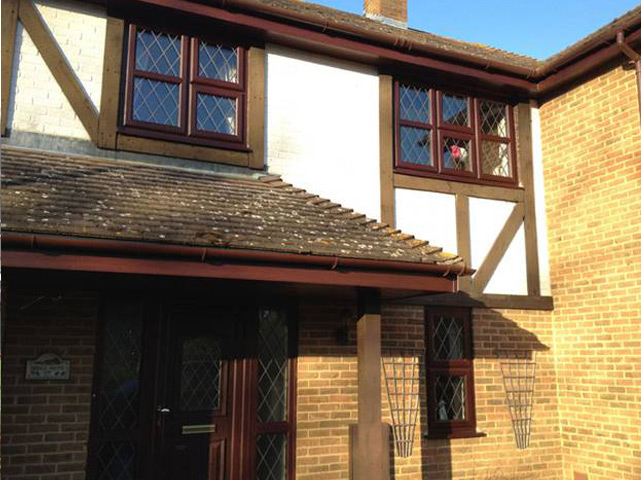 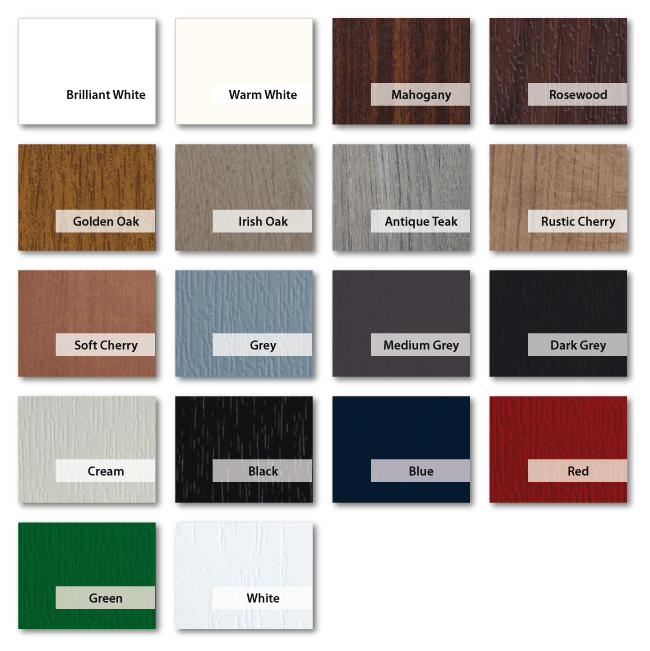 When we provide our products and services to anyone looking for UPVC windows in Kent and the surrounding area, we have a comprehensive range of finishes that are tailor made to suit any property, whether it’s contemporary or traditional, Secure Style have got you covered. 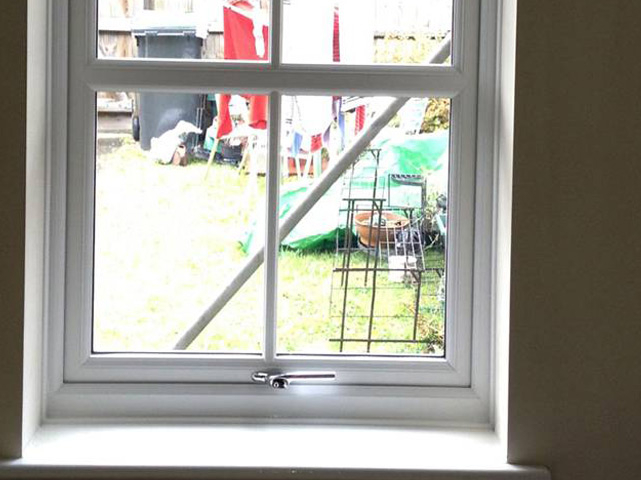 So what next? 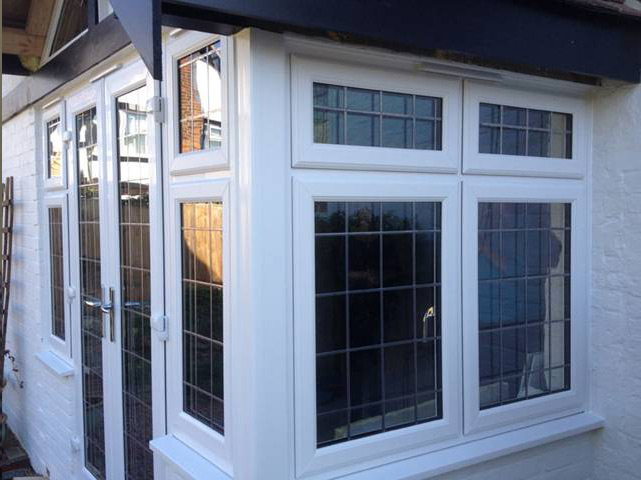 If you’re interested in getting a price for those brand new UPVC windows in Kent then head on over to our online price generator for a free no obligation quote. 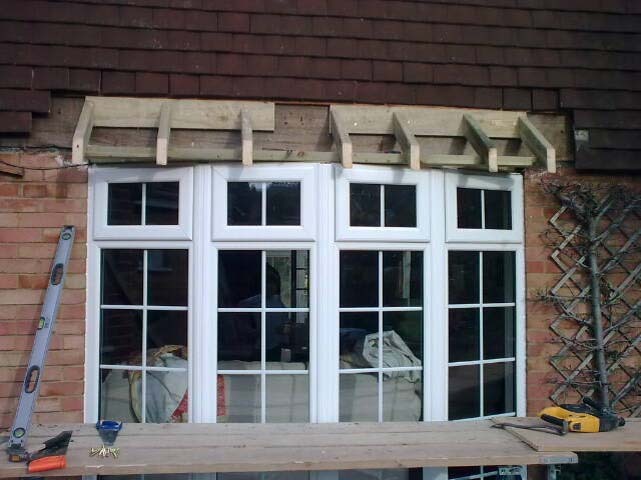 All you need is your required specification and we’ll do the rest. 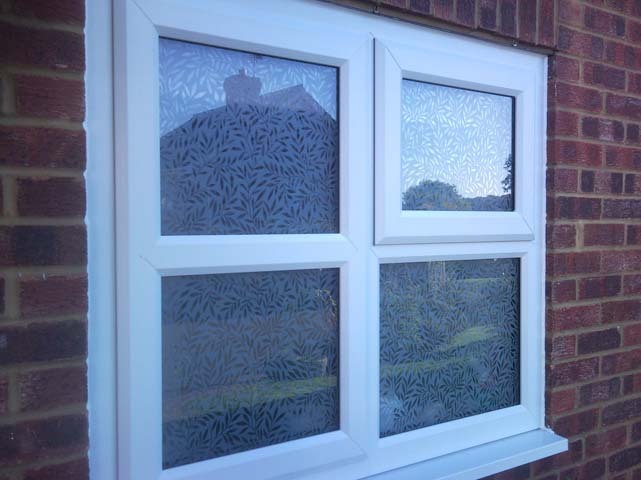 You can even play around with the many different customisation options that are available to you, so you get to decide on the right UPVC windows for you! 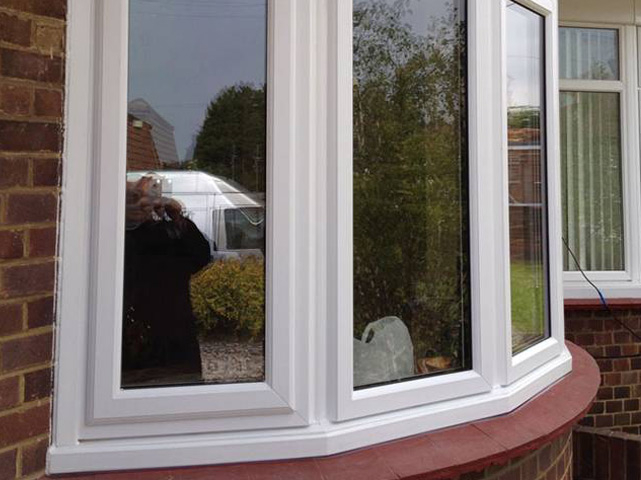 Once you’ve decided on the right product for your home, we can get in touch to get the ball rolling on your project. 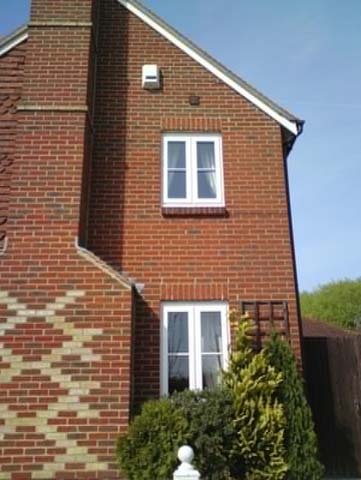 It’s easy to choose Secure Style when looking for UPVC windows in Kent because we always deliver the very best service no matter the scope of the work! 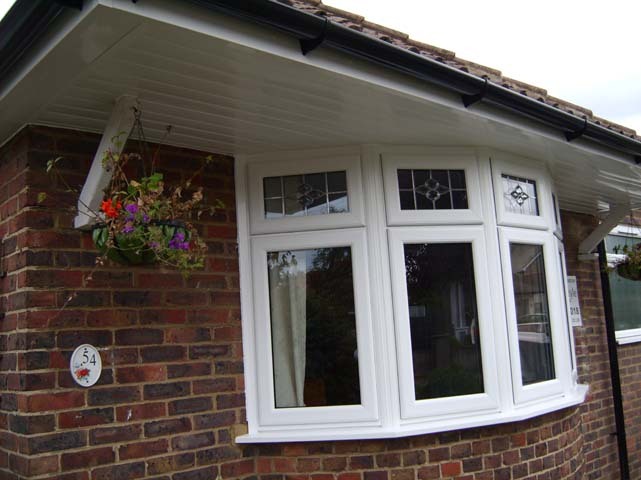 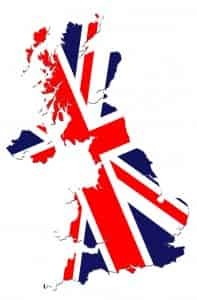 If you’re interested in knowing more about the excellent products and services we offer here at Secure Style, whether it’s UPVC windows in Kent or Composite doors in Whitstable then feel free to get in touch! 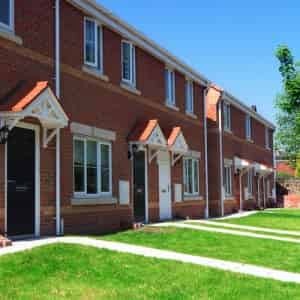 Head over to our contact page where you can find more information on speaking to us directly, either give us a call or drop us a quick message by emailing us or filling in the available contact form. 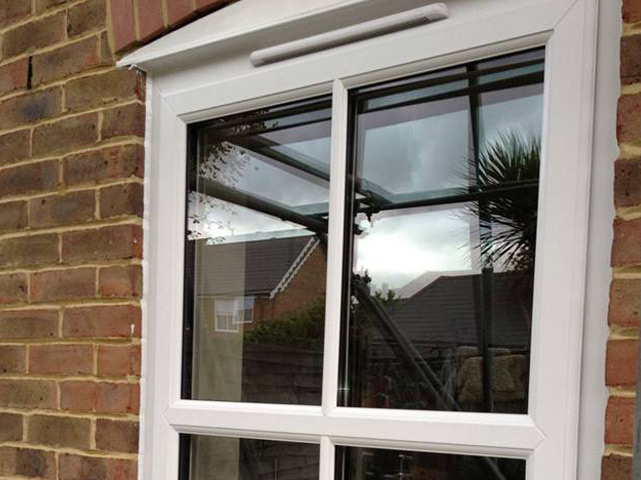 Our highly skilled workmen are always on hand to answer any questions you may have about the supply and installation of UPVC windows in Kent and the surrounding area.